Communicate the mission and vision of Shoreland Lutheran High School with our federation congregations, individuals, and our community. Connect with alumni of SLHS. Encourage God’s people to support the mission of SLHS through Christ-centered, gospel-motivated giving. The desire is to cultivate personal, fulfilling, and lasting relationships with people. 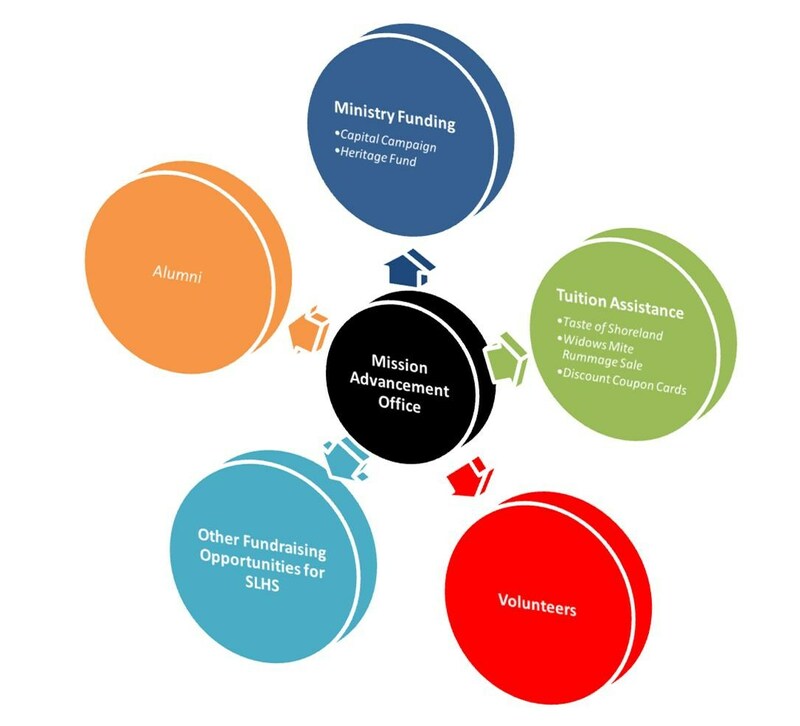 Donations are the often the result, not the goal, of mission advancement.